There was no love from charter brokers for these new changes, and maybe this is why the Department of Transportation made these regulations effective February 14th, 2019, Valentines Day. Sweeping changes in how brokers are allowed to offer private jet charter are finally designed to protect clients both in financial and safety elements of each flight. This short newsletter shall give you a quick summary of these new Part 295 regulations and hopefully make you a more decerning private jet flier. Rule 1: Brokers must disclose their margin, fees, or commissions if you ask them to do so. Also, they should provide you a clear breakdown of all of the charges (or good faith estimate) that you are expected to pay. Rule 2: Brokers must disclose any financial or other arrangments that are made outside of the contract with the operator or any financial or other incentives that were involved in the selection of the operator. 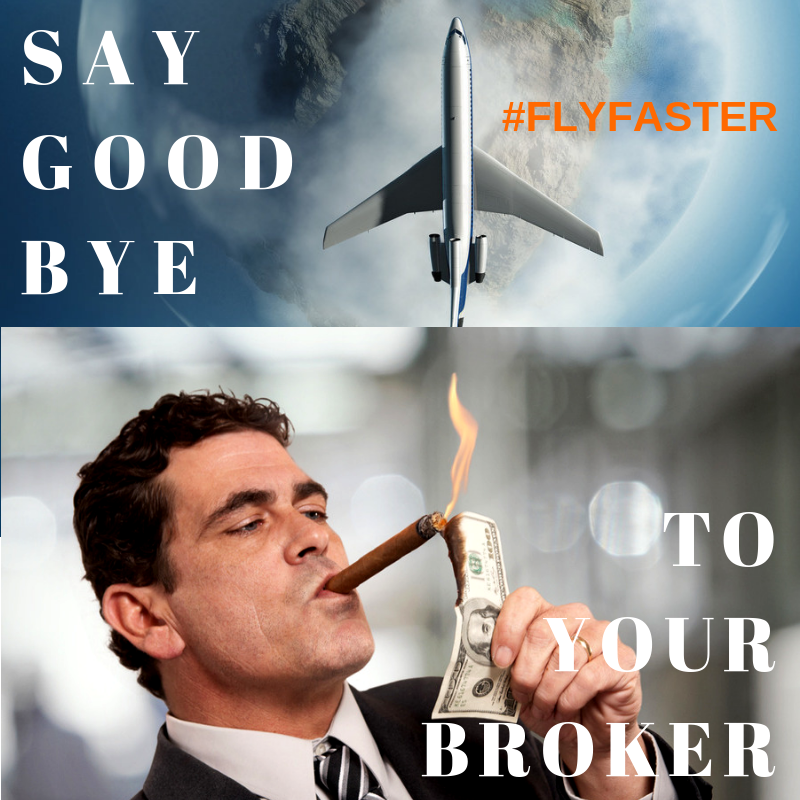 Rule 3: Brokers must disclose to you who will be operating the flight — the name of the actual company that performs the trip. Rule 4: Brokers must disclose to you any changes in your trip, as soon as they occur. Rule 5: Brokers must carry insurance or tell you upfront that they don't have insurance. Rule 6. Brokers cannot aggregate seats on the same aircraft, the only acceptable arrangement is if you as a client, aggregate your friends. These new rules bring a whole new level of transparency to the private jet industry; something that is needed to both protect the client as well as govern broker conduct, and most importantly improve safety and aeronautical decision making for each flight. We at TapJets have always disclosed information about operators, and above and beyond, we consistently audited each flight with state of the art safety tracking and safety reporting software that we developed in-house and then supplement with 3rd party auditors, such as Wyvern. The new regulations give you a new and compelling reason to fly with companies such as TapJets where we leverage industry knowledge and fleet aggregation to deliver the best value to our clients.